Last weekend saw the greatest assembly of U21 netball players in the region. 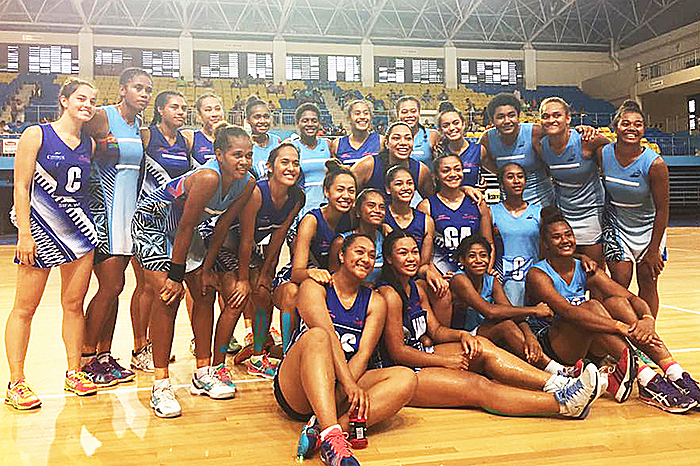 At the International Youth Netball Series in Fiji, Samoa fell to a strong Fijian side in a close finish for third with a final score of 48-42. The spirited Samoan side started off strong , leading at half with a score of 23-21. 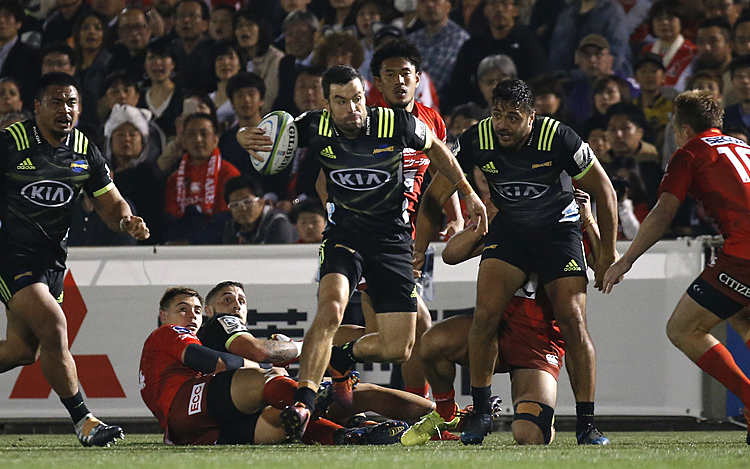 However, after a change of plans, Fiji managed to get ahead of their Pacific rival finishing the game off strong. Australia and New Zealand definitely brought strong sides to the tournament and battled for first in the grand finale. Ultimately, Australia came away as the tournament winner. Now, Samoa focuses its full attention on the main event: the Netball World Youth Cup in Botswana in July. This tournament has provided a great indicator on the team’s strengths as well as revealing possible points of weaknesses. With the World Cup a few months away, Samoa will prepare to come back stronger and better than ever for the World Cup.